Attention Beauty Junkies: it’s now easier than ever to get organic pressies in the post every month! 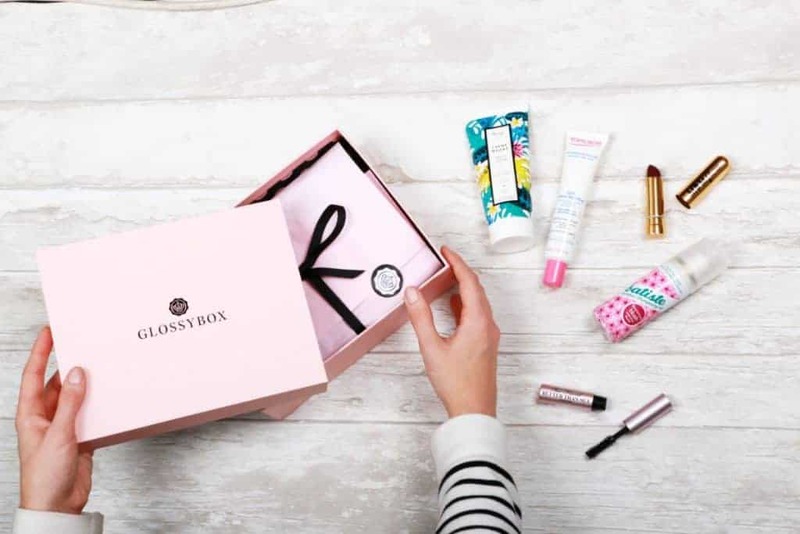 The trend for subscription boxes has really taken off, thanks to subscribers getting quickly addicted to the anticipation of getting a veritable cornucopia of beauty treats delivered right to the door every month. Shampoo? Perfume? Eyeliner? Skin cream? Who knows? Every month holds a new surprise (or five!) for subscribers to natural and organic beauty boxes. 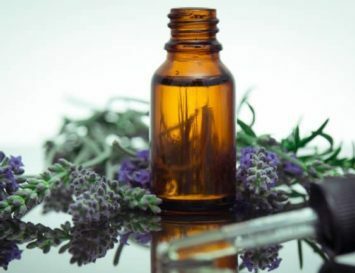 Apart from the obvious pleasure of receiving a lovely monthly package, a good subscription box can also save you a lot of time, money and hassle in finding new organic beauty products that work for you, especially if you don’t live in an area where organic beauty products are widely available. 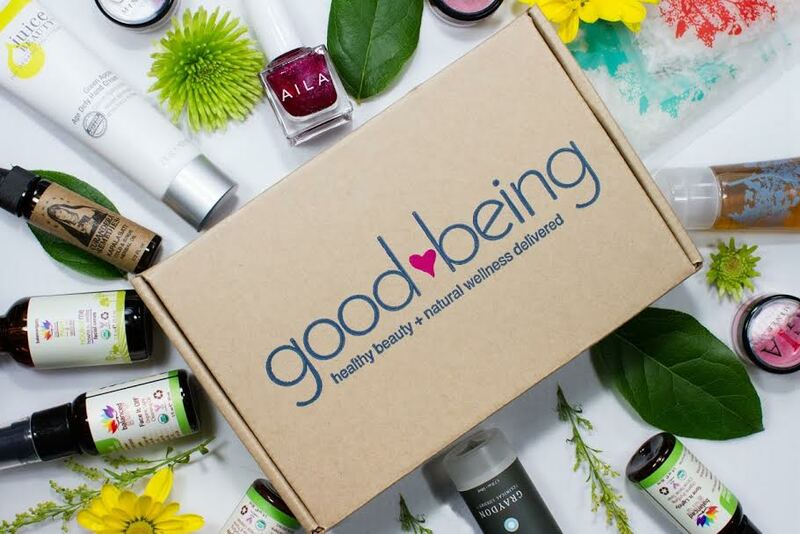 Here, we’ve found over a dozen gorgeous organic and natural beauty boxes that come packed with everything from luxurious lippies to natural nappies. As an added bonus, many of these boxes can be delivered anywhere in the world. What’s Inside: Possibly the biggest and the best of all the boxes, Birchbox is a beauty junky’s dream come true, because you get to create a profile that customises whatever you get in the box. For example, we would just choose ‘organic and all natural’ products, for dry skin and a fair complexion. That being said, Birchbox isn’t just organic – it pretty much carries gazillions of different brands. 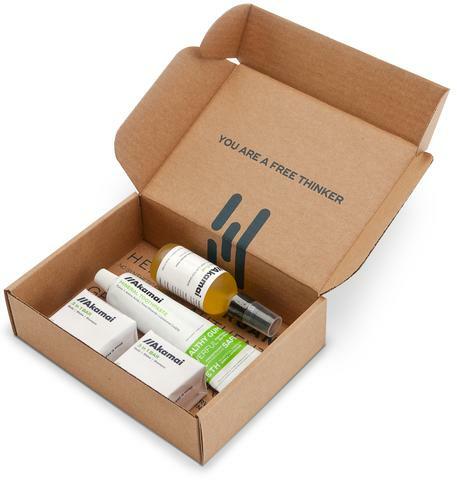 What we love: Unlike most other subscriptions, Birchbox offers a box for dudes! What’s Inside: 5 products that are ‘carefully selected by our experts’ to suit your tastes, skin type and complexion. This is not a designated organic beauty box, but there are plenty of organic and natural brands to choose from. What we love: The boxes themselves are so pretty, you’ll want to keep them to store all your beauty products in! What’s Inside: Your monthly box will be packed with natural and eco-friendly goodies from businesses that care for the planet and our health with a focus on healthy, natural, organic products exclusively for moms, moms-to-be, and babies. What we love: Makes a great gift for an expecting or new mom! What’s Inside: This is beauty for your baby from the company co-owned by Jessica Alba. 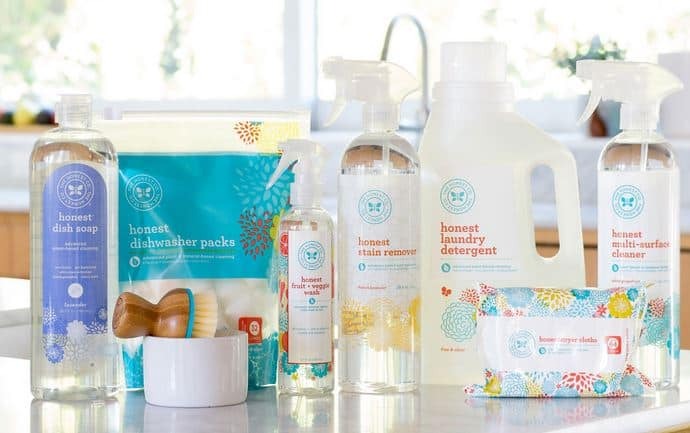 More a bundle of products than a box, the Diapers Bundle is a monthly supply of eco-friendly nappies, whilst the Essentials Bundle is comprised of natural & organic baby care & home cleaning products – everything you need when you have a baby, but are too busy to go out and buy! What we love: You get to pick 5 products you prefer for the Essentials Bundle each month. What’s Inside: Premium sample sizes from some of the most premium organic and natural niche brands in the world. Think Rahua, Pai, Saach Organics and Ren, for example. All boxes are made from recycled cardboard and are recyclable. What we love: The more boxes you order, the lower your subscription cost is. What’s Inside: 4-5 natural and organic sample and full sized products. Any samples you may get will be rather large, meaning you have more than enough product for you to decide if it’s right for you. You can also earn points in their shop with every purchase, review, and friend recommendation. 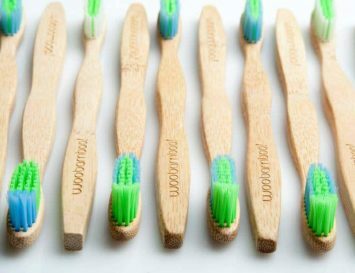 What we love: These guys carry over 35 different brands, all of which are guaranteed to be vegan and cruelty-free. If you’re in the USA, you can enjoy free shipping. Oh, and the boxes are lovely! Candy pink and tied with a lovely re-usable ribbon. What’s Inside: It depends. 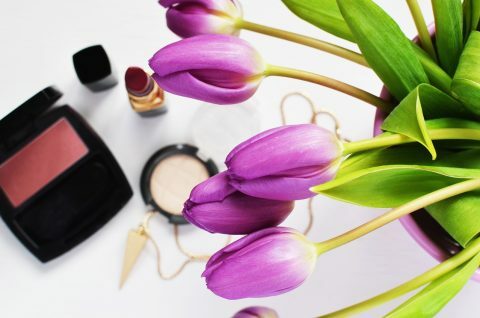 You can opt for the vegan-friendly makeup box, including eye shadows and liners, lipsticks, perfumes and balms, or the vegan-friendly skincare box, including creams, shampoos, bath and body items. What we love: There’s a super cool ‘Willy Wonka’ touch here: you may get the ‘winning ticket’ – the randomly placed voucher that gives you your next box for free! Also, get 10% off your first order for a limited time. What’s Inside: At least 6 natural and organic products, including at least one full sized. These are normally British brands, allowing us to big up the many emerging organic, vegan and natural brands coming out of this tiny nation. What’s Inside: 4-7 vegan makeup and beauty products (mix of full and sample size products). But be careful: while 100% of the brands are cruelty-free, not all are fully natural, and some of the ingredients may not even be approved as safe in the EU. What’s Inside: Botanic + Terre have collaborated with brands such as RMS Beauty, Tata Harper and Vapour Beauty to bring you 2-3 full sized organic, ethical and vegan friendly products (makeup and/or skincare) every other month. What we love: This is a posh box for high-end beauty loving babes. Only the best of the best here! We tried Vapour Beauty’s lipgloss, illuminator and blusher – and now we want more! And the best part? You can choose the products and colours you want, meaning you never get a dud. What’s Inside: Based on your hair needs, skin type, and other personal preferences, 5-6 deluxe sample sized health & beauty products will be packed into the box. Good Being promises that there will be zero nasty ingredients in all of the products they offer! What’s Inside: Inside every box are 3 essential products that are everything you’ll need for clean and healthy teeth, skin and hair. You’ll find a mineral toothpaste, a 3 in 1 bar that can be used to wash, shave and shampoo hair, and a skin fuel moisturizing oil. All 3 of these products are created to replace at least 10 in your typical beauty routine, thus saving you money in the long run. What we love: Whilst many companies are trying to sell us multiple products, Akamai is built upon the ethos of wanting to sell you less! What they do deliver is stuff you will definitely want to use. What’s Inside: My Made in Box recognises the importance of buying locally and supporting independent craftsmen and women from around the globe. They take pride in sourcing items that not only reflect the country they’re from, but that are also cruelty free and good for us. Inside the box is 5 locally handmade items that range from organic and natural skincare to fashion accessories and even jewellery. With the products is a lifestyle city guide, so you can learn more about where your box is coming from that month. Inside the guide is the story behind each product, allowing you an insight into the hands that crafted the items, who they are and how to use the products. What we love: That these beauty boxes are a complete surprise; you’ll never know where the goodies inside are coming from – so every two months you’re getting treats from around the world. We also love how personal these boxes feel; the fact each item is handmade is wonderful. What’s inside: Between 1-3 full sized, luxury organic products, based on how much you pay for your box. You have the option of buying full sized items any time, too. What we love: There’s a huge variety of seriously gorgeous stuff on offer here, from vegan makeup brushes to organic natural tanning lotions and your usual staples, like shampoo and skincare. We had to add one more here at the end for our friends down under! 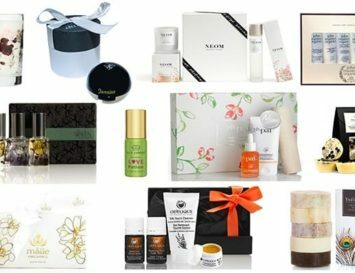 You don’t need to live in North America or Europe to receive awesome beauty samples – Australia is home to some of the best beauty brands ever, including Zuii Organics, The Divine Company and more, and this box is the perfect showcase for these great products. What’s Inside: Vertue focuses on products that are clean, green and cruelty-free, and all items are good for both your health and the planet. 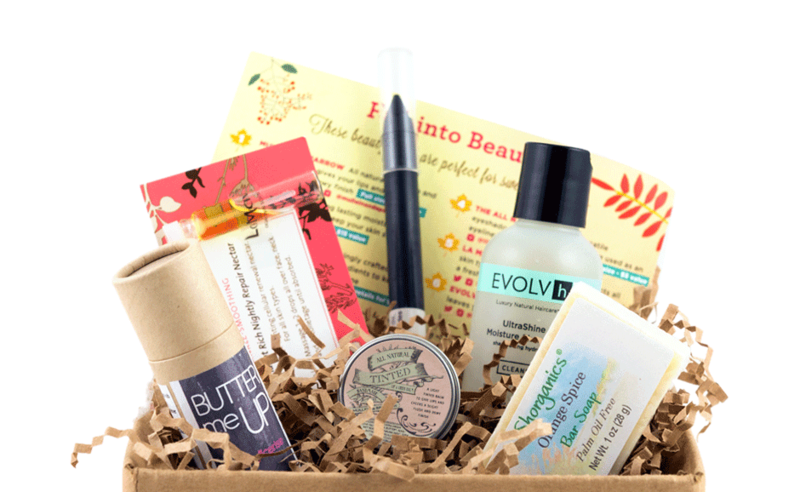 The bi-monthly subscription box offers a mixture of award-winning products and up-and-coming brands, so you get to trial lots of diverse goodies. Being a green brand, Vertue carefully selects the most ethical and natural brands, which also have eco-friendly packaging. Every 2 months you’ll receive 5-7 products based on a theme. Not quite sure you want to commit? Vertue have a trial box available in their shop for those who want to sample a beauty box before subscribing. 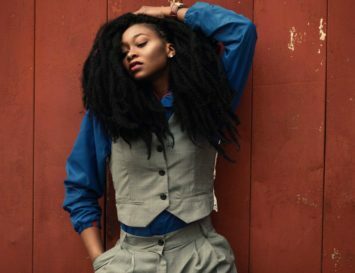 What we love: There’s a beauty profile to fill out before you choose your subscription, catering the boxes to individual needs. You can also specify that you only wish to receive vegan products, so you don’t have to worry about using products that aren’t suited to your lifestyle. Cost: Choose one of the curated box options ($51 for over $90 worth of stuff) or custom-make your own, choosing any 3 (three) items from their Shop. What’s Inside: A seasonal RosePost box includes 3-5 exclusively selected rose-based beauty products. The brands may vary, but they’re always 100% clean, cruelty-free and plant-based, chosen from small beauty brands from around North America and Europe – and of course, the other thing they’ll have in common is that they’re all rose based. We got rosewater, rose lip balms, and rose oil. Divine! What we love: No contracts, skip a delivery, cancel anytime. And every month literally ends up smelling like roses with a subscription! Pearlesque Box is also a great one. Non-toxic organic skincare delivered once a month from all over the world! I love Pearlesque! They are my new obsession. I’m on my 4th box this month! almost everything they send I will use. Everything but the botanical steam anyway, lol! Great guide, I love the earthgrin, natural beauty spa box, its my monthly indulgence, that l know is good for me! 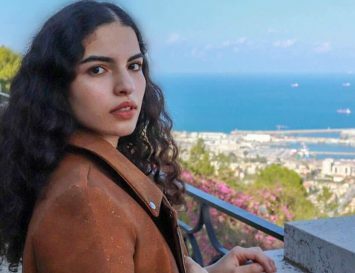 Hello from France! Do you know our organic brand? Thank you for this list ! Please note Bare Bliss is no longer in business and has TONS of complaints against them. Their website is still up so they continue to take peoples money (myself included) when you sign up but do not send anything and are no longer in business, have a valid phone number or email address. You should remove Bare Bliss. OMG! Thank you so much for the info, Laura! Done! Hi Christina! You are absolutely right. The company has gone under 🙁 We’ve instead replaced it with this fab sub box, which is also 100% vegan friendly http://www.thecrueltyfreebeautybox.co.uk/ Hope you love it!